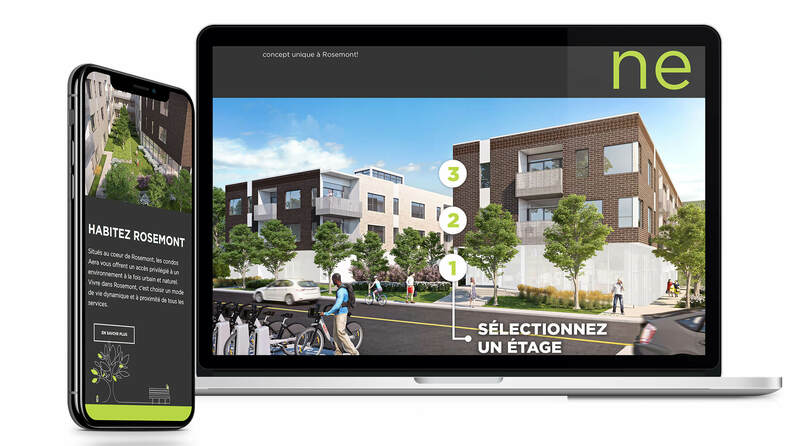 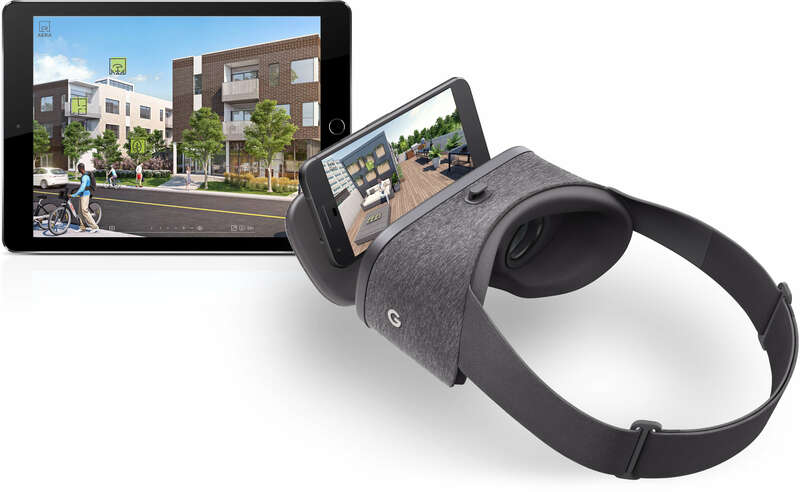 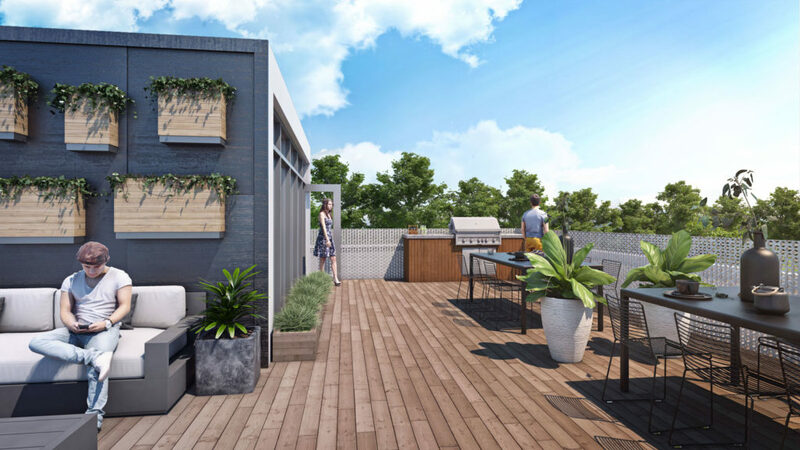 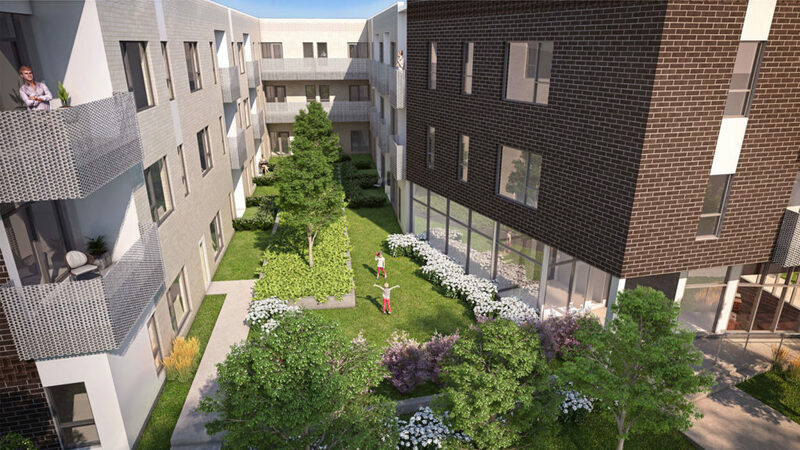 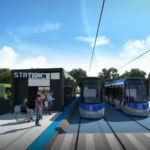 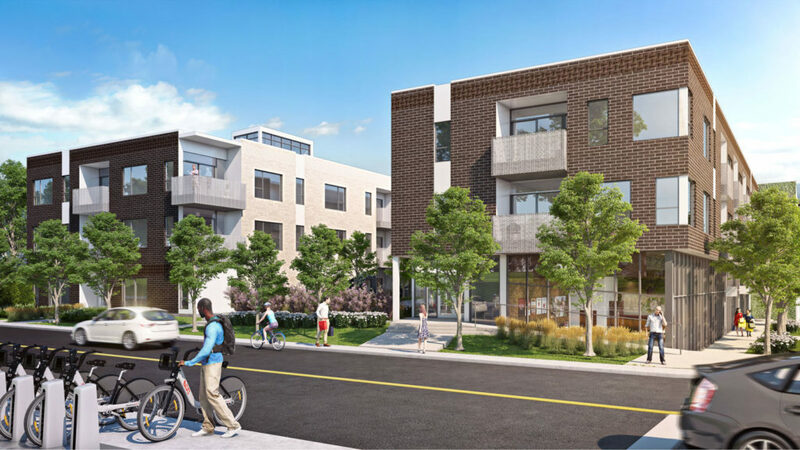 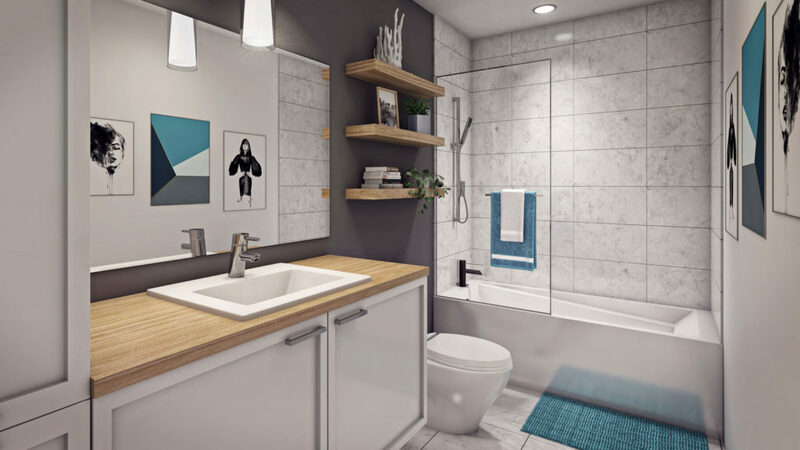 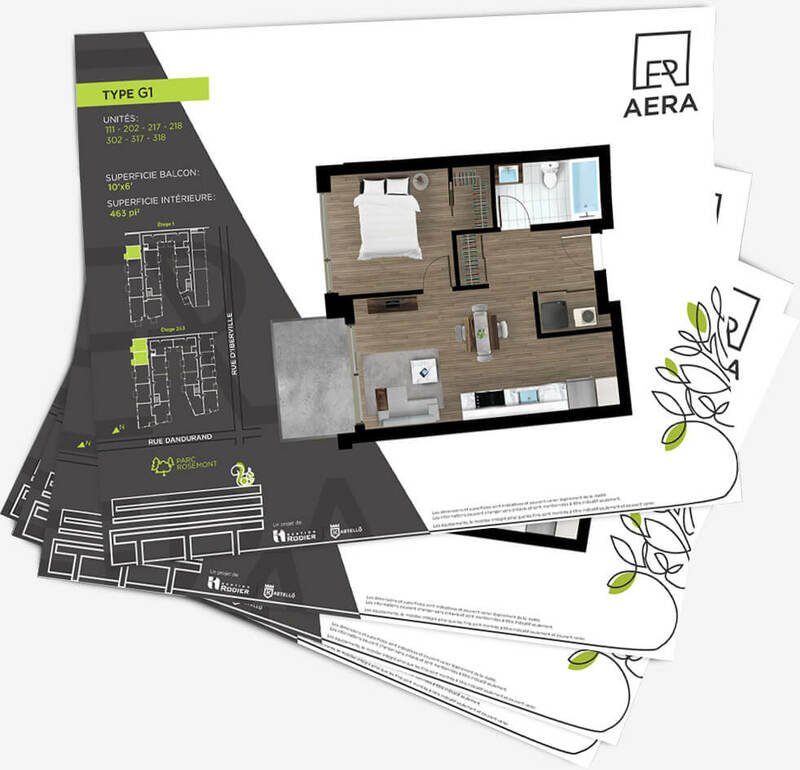 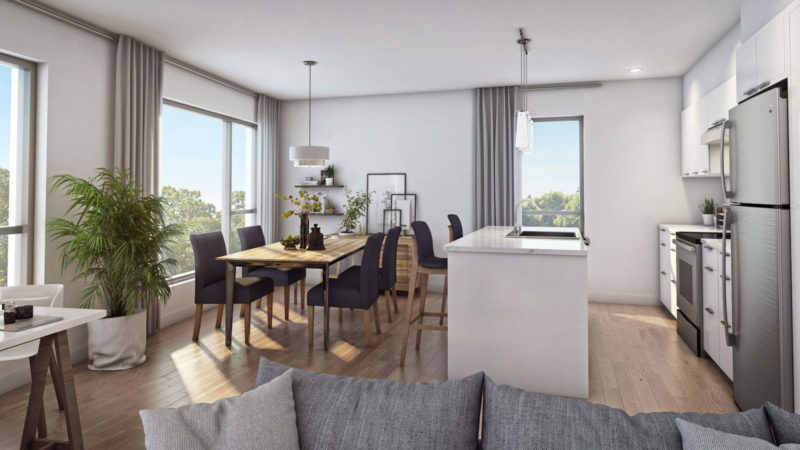 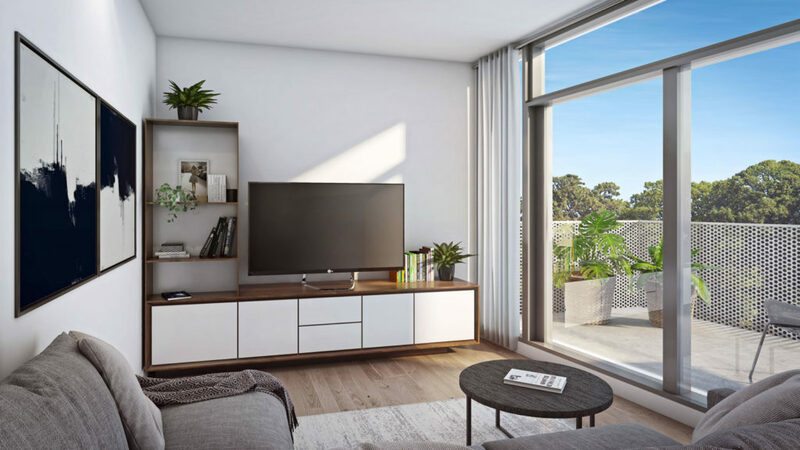 Gestion Rodier mandated the multidisciplinary team of Graph Synergie to propel its new project of rental condos in Rosemont-La Petite-Patrie, in Montreal. 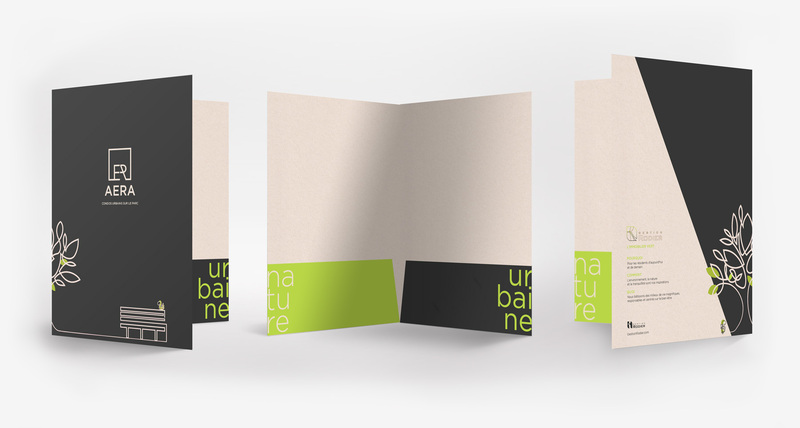 Inspired by the bubbling neighbourhood, we created the identity of the project, from the logo to the construction trailer. 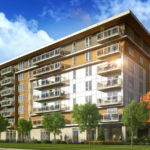 Furthermore, we created 3D images, a Website, a virtual visit and took care of the media management.